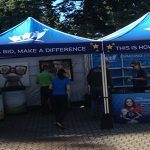 Trade show display work can be enhanced by understanding the nuances involved in marketing your brand at local events. 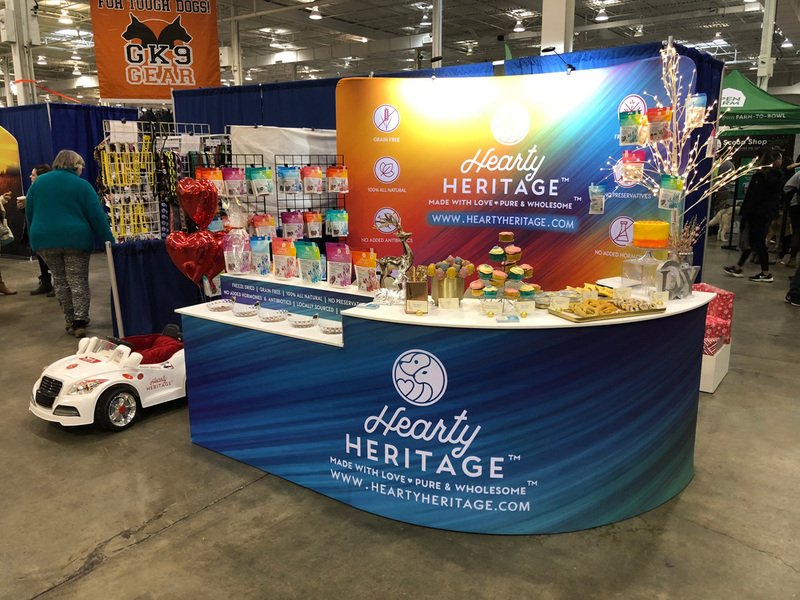 There are specific steps that must be taken to ensure your brand achieves its long-term marketing goals and working with our team at Best Displays & Graphics can help you to understand the steps in the exhibit marketing process. 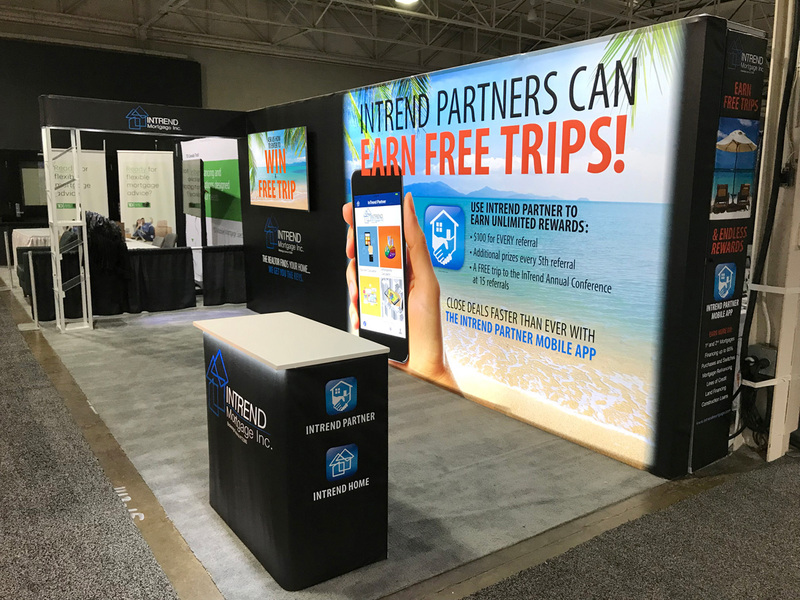 In this new post, we’ll explain our guide to the latest trade show display tips. Your exhibitor handbook is your go-to source for information about the event and the requirements set by the event organizers and venue. We cannot emphasize enough the importance of this manual! Not thoroughly reading the handbook can be a costly mistake for your business. Carefully read through the handbook for important details regarding shipping dates, payment dates, display requirements, and so much more! A great way to reduce the costs of the event for your business is to utilize local resources. Take the time to speak with local professionals about the options available and connect with nearby suppliers of products such as furniture rentals and safety equipment to mitigate your expenditures. While your in-house design team might be able to create an interesting design for a web page, they’re likely not trained in assembling a multi-faceted event display. 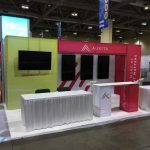 Make sure you consult with local professionals in ensuring your trade show display is effective. Discuss your marketing goals, branding strategies and your target audience with the design team and they can help to customize that ideal system to ensure a lasting ROI. 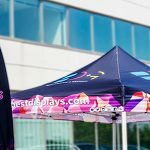 Promotion has never been more essential for successful events. Your event audience must know when and where they can meet with your team. Capitalize on use social media channels and digital marketing strategies to announce your event. A great option is to live stream your event via your Twitter channel to promote and connect your brand with audiences around the country unable to attend. 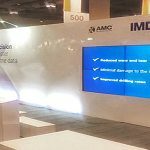 Our experienced team at Best Displays & Graphics has the expertise to handle even the most challenging display requirements with precision. 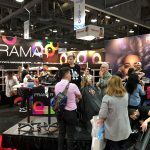 To learn more about our company, our trade show display tips, and the services available to your brand, call now.